This is the package that we provide on our trainings and that is used to study towards gaining certification in The Havening Techniques. 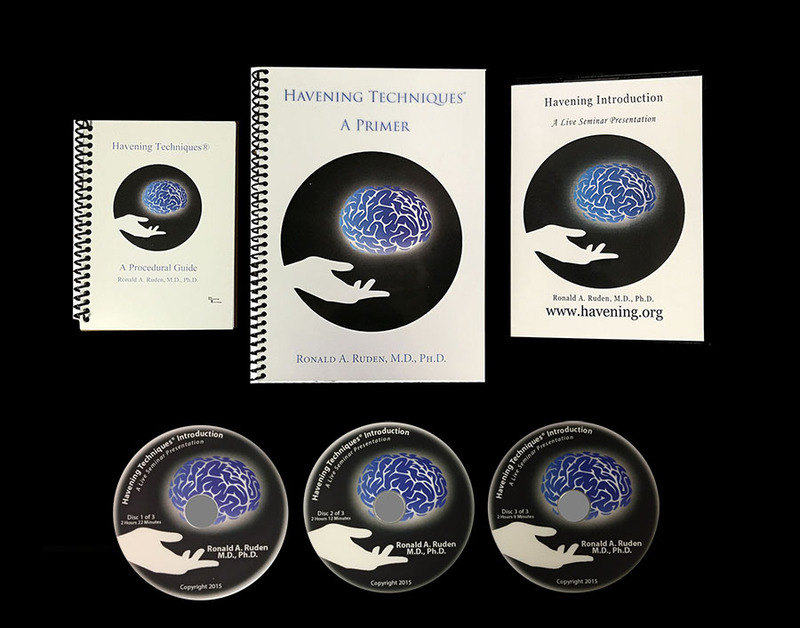 It can also be purchased prior to attending one of our workshops as this package is ideal for those of you who simply wish to inform yourselves about these powerful techniques so you can more thoroughly consider whether becoming a Certified Havening Techniques Practitioner is the right path for you. It is important to note that if you are planning to use The Havening Techniques with clients, it is strongly advised that you become a Certified Havening Techniques Practitioner. You are unlikely to be able to get proper insurance cover for a touch- based approach such as Havening if you are neither a Certified Havening Techniques Practitioner nor in the process of becoming one. Please remember that “Havening Techniques” and “Havening Touch” are registered trademarks and can only be used with permission. Therefore, you cannot legally use the trademarks, or any derivatives thereof, in any advertisement (website) or represent in any manner you use the Havening Techniques unless you are certified. Please refer to our Disclaimer for additional information. Instant access to videos, Primer, and Guide will be emailed to you upon receipt of payment for access from your phone, tablet, or computer, anywhere anytime. 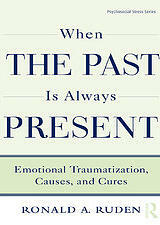 What happens when our lives are threatened and there is no escape? What happens if we survive? What are the consequences of this outcome? Why do some people enjoy a glass of wine , while others need to finish the bottle and even more? The answer lies not in our character, but in our brain.